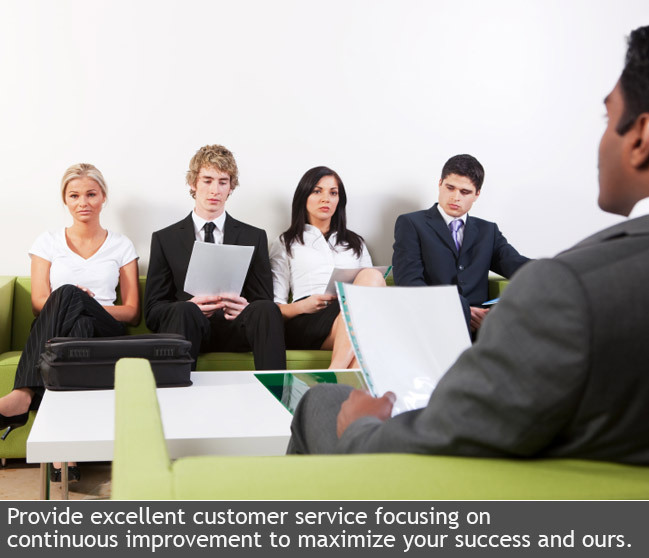 Accent Staffing is dedicated to providing excellence and complete customer service to both government and commercial clients. 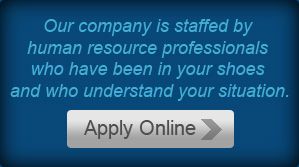 We strive to meet your ever-changing needs and work hard to recruit the most qualified staff. 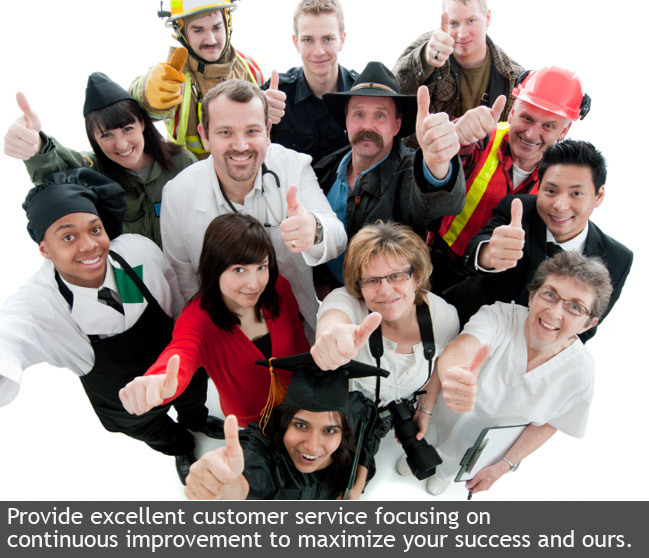 Accent Staffing is a full-service staffing company. 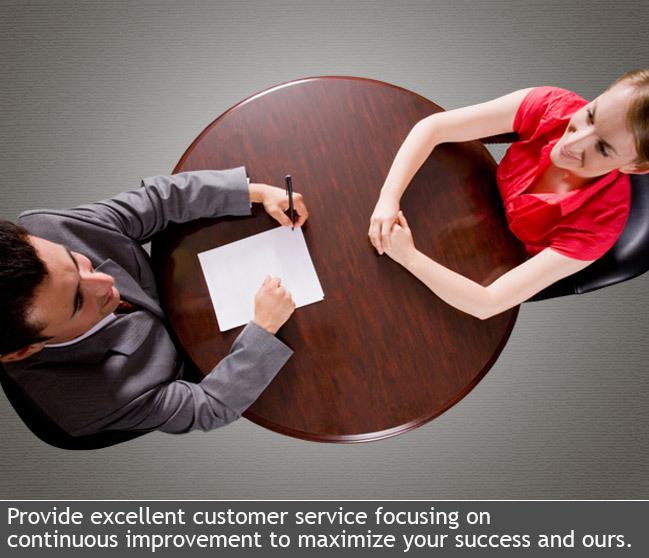 We understand the challenges of personnel management. 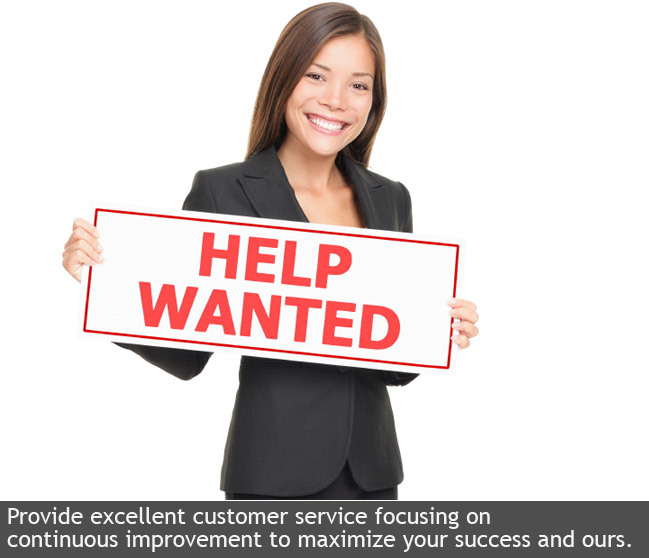 We specialize in finding sharp, reliable, high-caliber people with verifiable experience and documented skills for all your employment needs. 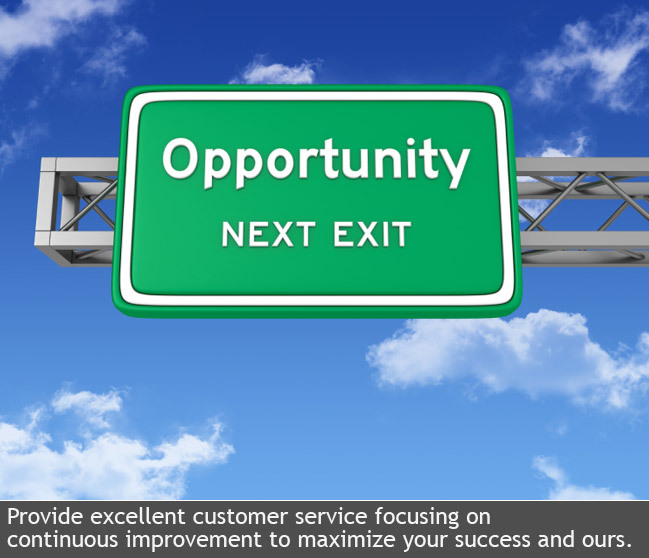 Accent provides services ranging from temporary placement, direct placement, contract, temp-to-hire and career. With our extensive database of qualified and skilled personnel, we take extra steps to match our employees with the right position so that their talents are maximized, and so are your profits. 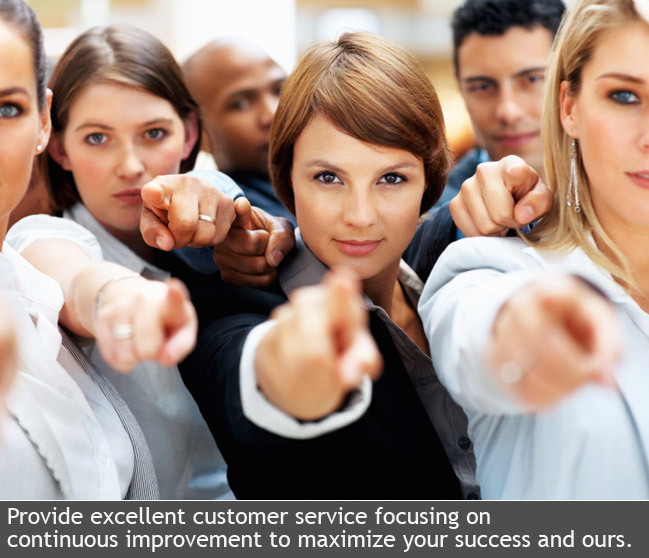 Provide excellent customer service focusing on continuous improvement to maximize your success and ours.